Ashton Reeves are pleased to present this very well presented three bedroom semi-detached house. This property is well located for all local amenities including shops, schools, bus routes and Welling train station. The property benefits from a separate lounge, dining room, downstairs cloakroom, fully fitted kitchen leading into the conservatory, three bedrooms and an upstairs family bathroom. 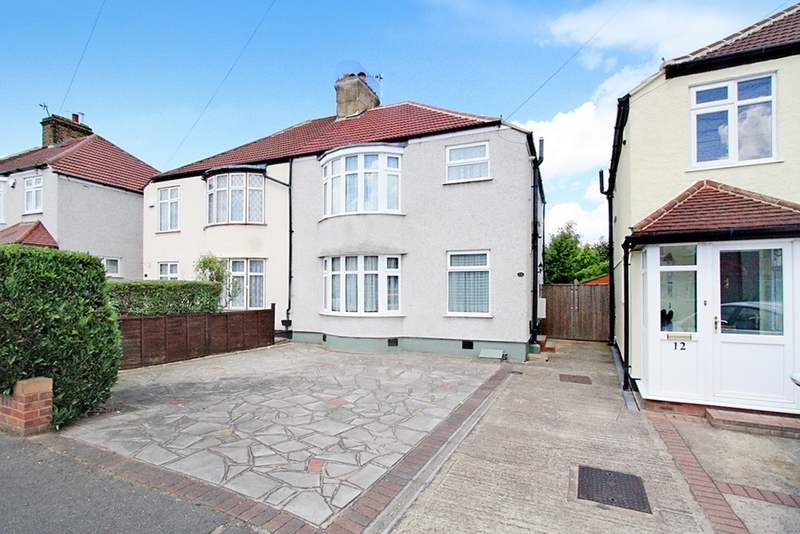 Externally there is a drive to the front, and a very well presented large rear garden. Sorry No DSS, No Smokers, No pets. Available early September.